Winter will arrive in just a couple of months. Will you be ready when the temperature drops and the snow starts to fall? One way to be sure everything is in order is to have new vinyl windows installed in the home now. Here are some of the reasons why investing in new windows Kitchener while the weather is still warm makes a lot of sense. Your older windows may or may not have double pane glass. There could also be more tiny cracks around the window frames than you realize. It may not seem like a big deal right now, but you can bet the cold coming through the glass and from those cracks will make it harder to control the temperature indoors. New vinyl windows with double pane glass will give you more control of the temperature indoors. Thanks to the level of performance, the home should be comfortable no matter where you happen to be in the house. Greater control over the temperature indoors translates into greater savings on heating bills. With less cold air seeping into the home, your furnace or heat pump does not consume as much energy. Lower amounts of energy consumption mean the monthly bill will be less of a drain on your household budget. Think of what you could do with the money saved on energy bills alone! The double pane glass in your new Kitchener vinyl windows also serves another purpose. Older glass does little to ward off condensation and fogging. The newer glass on the market is less subject to both issues. Thanks to this quality, you have a better chance of settling into a comfortable chair with a hot beverage and enjoy watching the snow fall. There will be no fogging or condensation to mar the view. After a stressful day, watching such a relaxing scene is sure to do you good. The higher quality glass also means you can stand close to the window without feeling as if you are stepping in front of an open refrigerator door. The protection offered by the double pane glass limits the transference to the point that the air just inside the window is almost as warm as the rest of the house. That gives you the opportunity to draw close to the window and catch a beautiful sunrise or sunset without having to reach for a sweater. Remember the energy savings generated by replacing those aging windows? The fact that your heating system does not have to operate as hard or as often means less wear and tear during the winter months. Those new windows increase the odds of experiencing a system breakdown during one of the coldest nights on record. It’s not just about avoiding a potentially large repair bill at an inconvenient time. You are also doing something to prolong the heating system’s life. Given the cost of purchasing and installing a new furnace or HVAC system, you want to get as many years of reliable service from your current unit as possible. Why wait any longer? Today is a great time to call a professional windows company and arrange for a visit to the home. It won’t take long to identify the right style and combination of features. 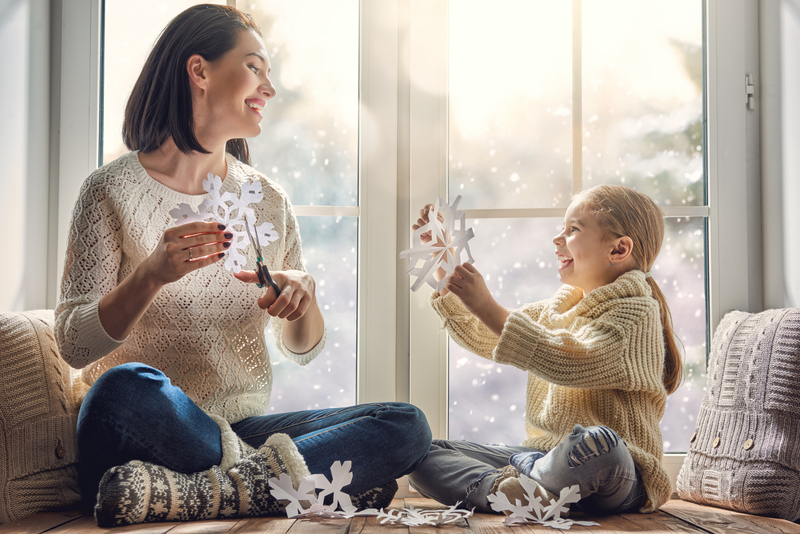 Once the windows are chosen and the quote is in hand, all that remains is for you to lock in the date for the new window installation and get ready to be warm and cozy all winter long.